“RIP Ami” written on a balloon. A candle &amp; angel on the porch. Edgemere neighbors mourn the loss of a woman they say grew up here &amp; was everyone’s friend. EDGEMERE, Md. 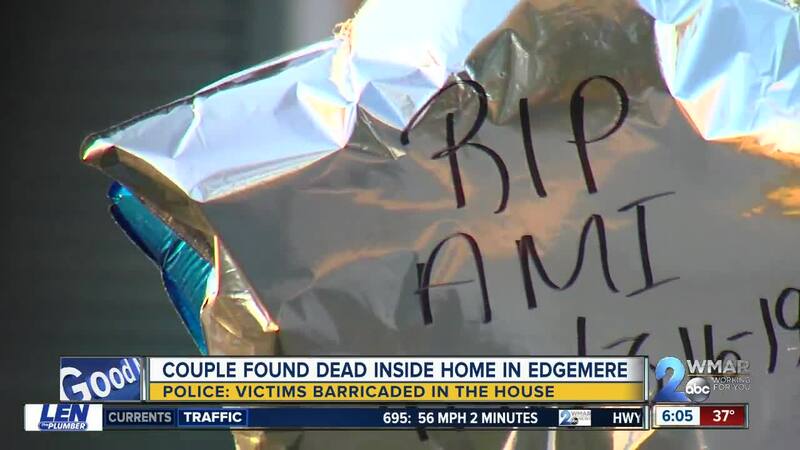 — “RIP Ami” written on a balloon, a candle & angel on the porch, Edgemere neighbors mourn the loss of a woman they say grew up here and was everyone’s friend. 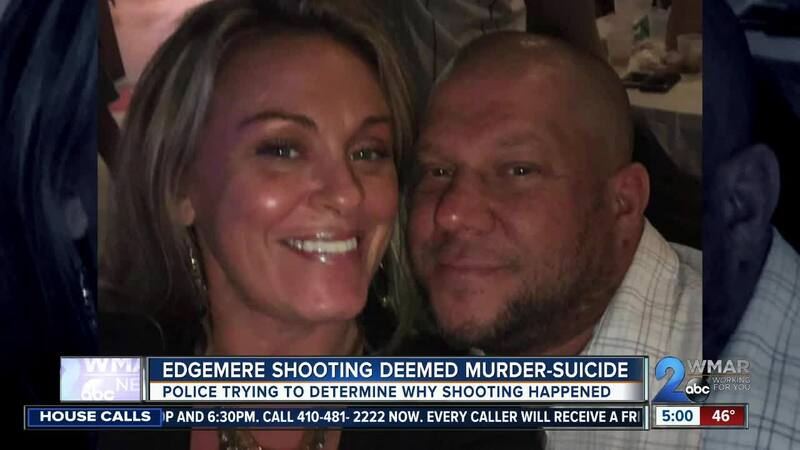 Baltimore County Police say 40-year-old Ami Lynn Garrison and Daniel Allen Doran, 41, were found dead in their house of Willow Avenue Saturday night after an argument & barricade situation. Police say they were called to a home in the 3000 block of Willow Avenue around 8:30 p.m. after reports of a domestic incident involving a gun. Garrison and 41-year-old Daniel Allen Doran were inside their home with a third resident who called 911 after saying Doran threatened him with a gun. The third person told 911 Doran and Garrison had been fighting and he was threatened while trying to break up the fight. "At that point, a lot of resources were called in including our tactical team and we were there for several more hours. Eventually they were able to make entry into the home," Lt. Andrea Bylen said. They found the two dead in a bedroom of apparent gun shot wounds. Neighbors are in shock, saying this is a very close community. Those who knew Ami are asking for privacy during this difficult time but wrote in a statement to WMAR-2 News, "It's very tragic that this has happened. She was very loved by the community and always smiling and a happy person. But for the respect of her family, please leave our neighbors and family alone. She will truly be missed." Another woman we spoke to didn't know Ami but said her family does. Following an autopsy Monday morning, detectives believe Doran shot and killed Garrison and then himself before police were able to get to the scene. 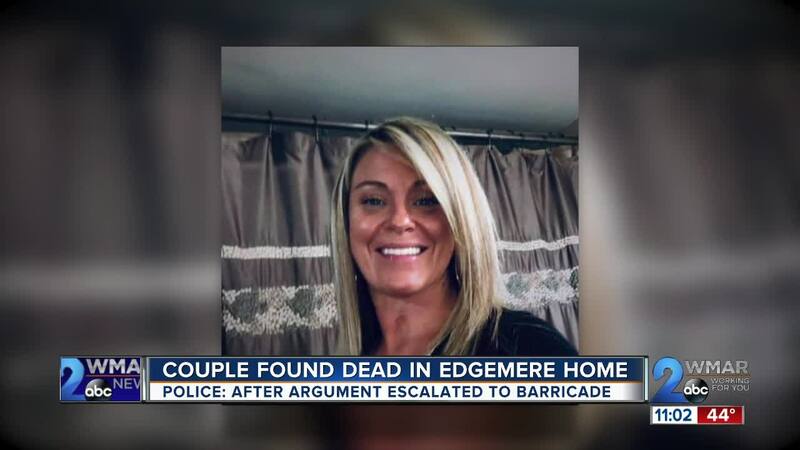 The couple have had no previous reports of domestic violence prior to the shooting death.